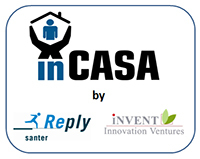 There are several ways you can contact the inCASA project. You can email us directly at . If you are a Member you can send us a Private Message. Alternatively, you can fill in the form on this page which sends your message to us via Email.